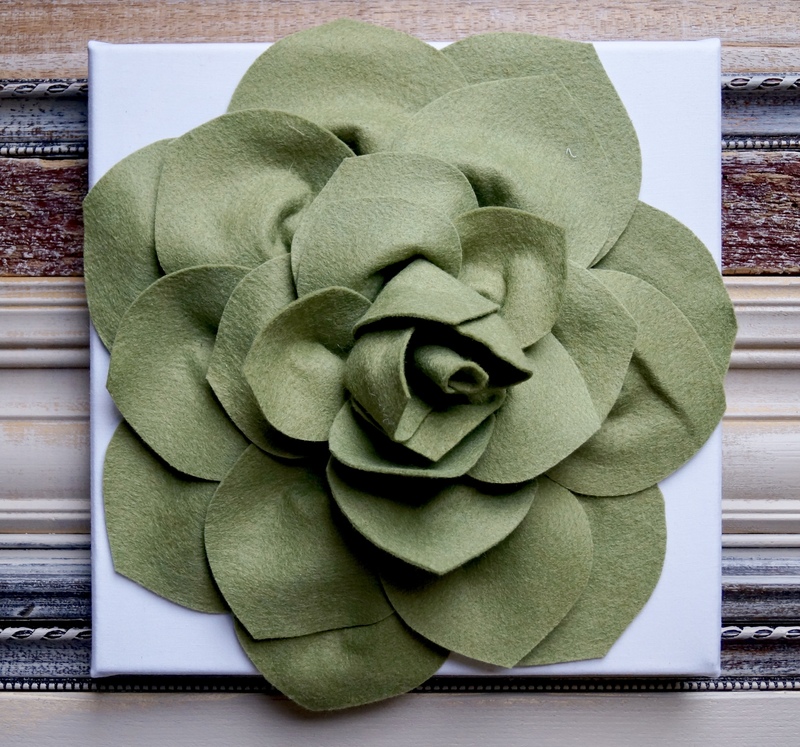 You will receive a 12″x12″ canvas, and then be instructed step-by-step on how to create this beautiful, luscious, felt succulent using a needle and thread. You will have access to, and learn the difference between many different types of felt including 100% wool, wool blends, and craft quality felts. Once you learn how to make these plants, you’ll want to put them on everything! 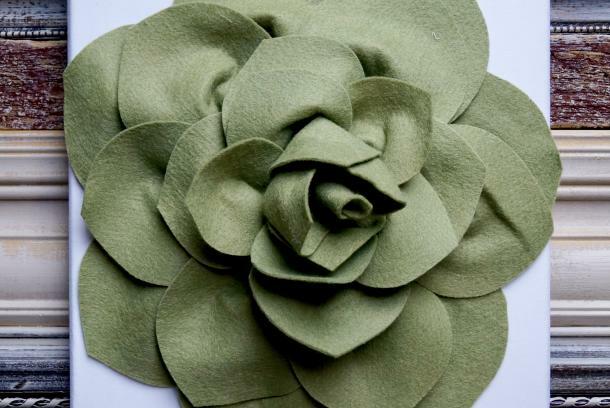 Remember to check our calendar to see the unique felt flower classes that will occur on the 2nd Tuesday of each month throughout the year 2018.